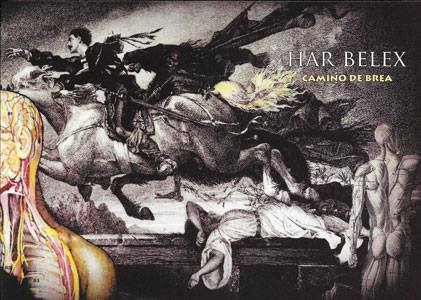 We participate in this tribute to the band Darkwood with the song "Canción junto al Fuego", a cover in Spanish of the song "Lied Am Feuer". Click for more info. 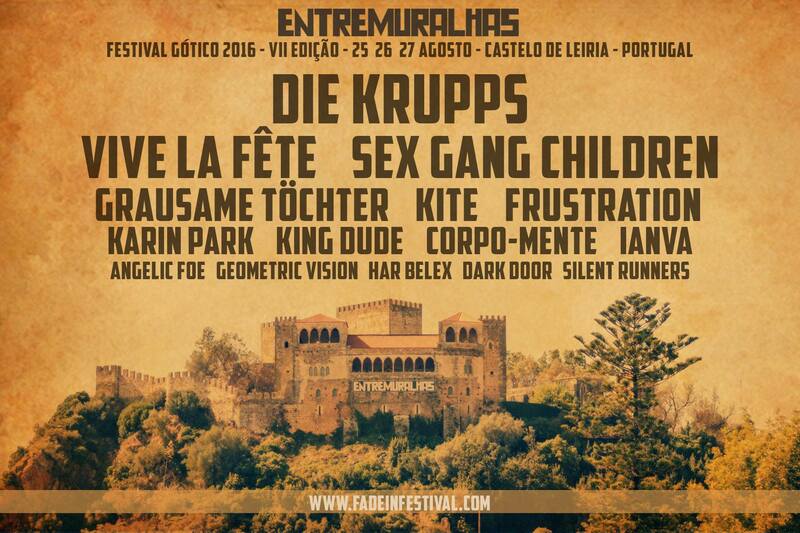 We are very happy to announce that we will participate in these two festivals this year: Wave Gothic Treffen in Germany and Entremuralhas in Portugal. See you there! 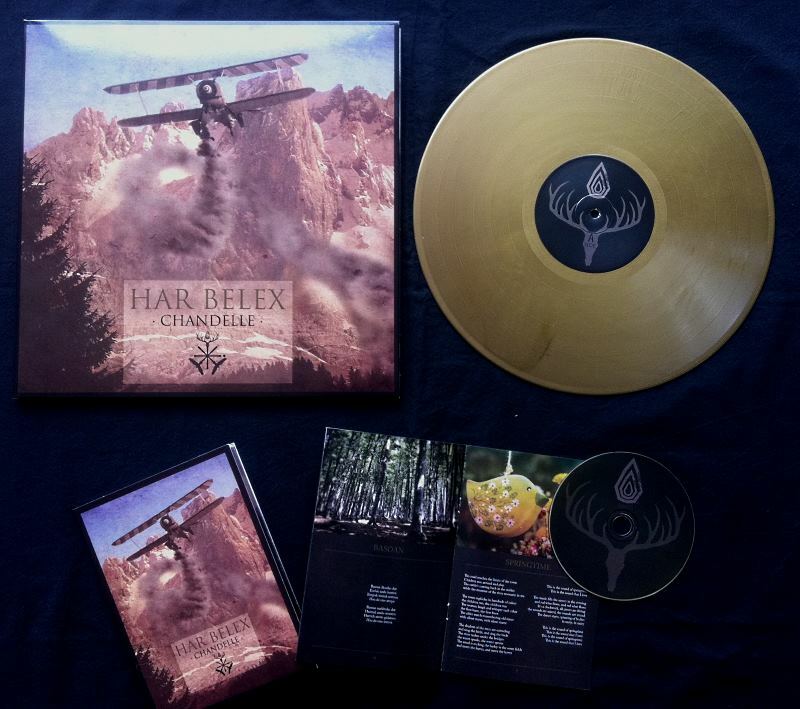 Caustic Records presents "Chandelle ", the debut album of Har Belex. 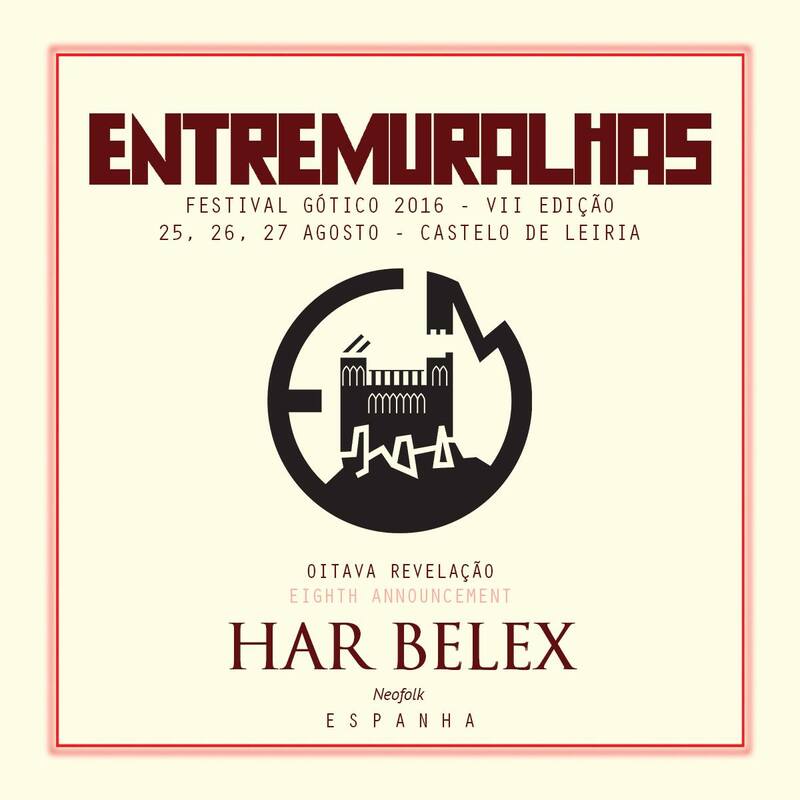 In this work Manix S. and Salva Maine offer us acoustic guitars with a pure dark folk style, classical guitars with a decadent and Mediterranean aura, vocal melodies emanating beauty and longing, brought together with excellent strings, percussions and arrangements. The many references in this work, both musical and conceptual, make this album a perfect fusion of tradition and modernity. 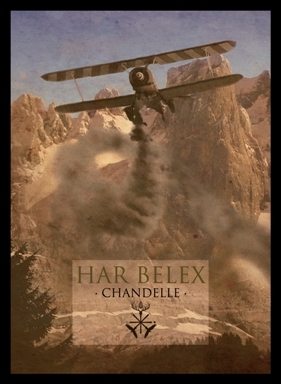 With a perfect musical performance that is melancholic, ethereal, beautiful, and exquisite taste, it's amazing how Har Belex?s music stands triumphant above the ruins of our sick and worn out civilization in order to rescue emotions we thought buried under layers of technology and absurd ideologies. You can preorder now the limited edition vynil or the digiCD edition (or both!!) 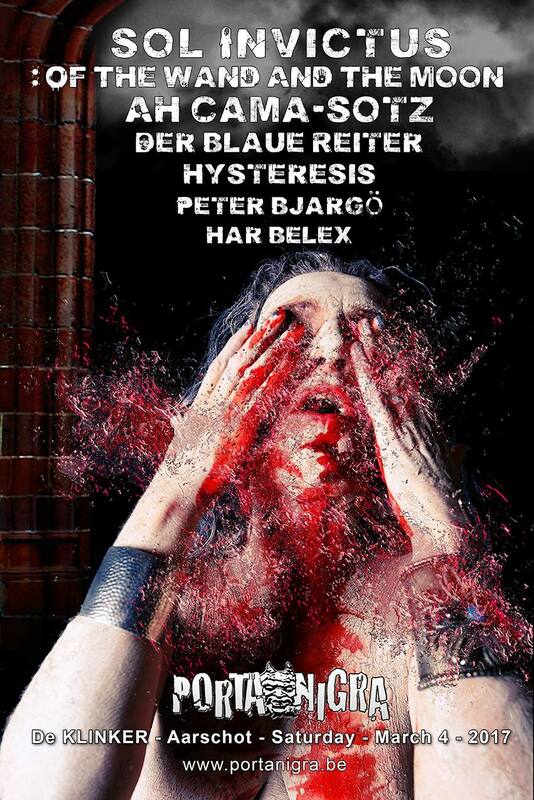 in the Caustic Records website. In this video you can listen to snippets of the songs included.